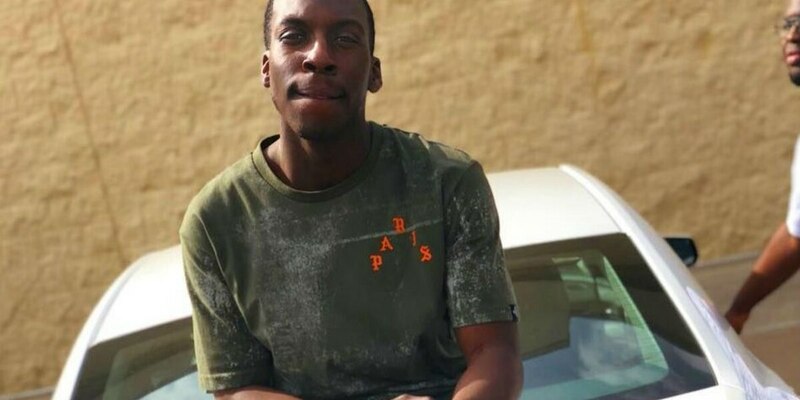 MONTGOMERY, AL (WBRC) - Attorney General Steve Marshall announced Thursday that his office will take over the investigation into the Thanksgiving night shooting death of Emantic “EJ” Bradford. Marshall said that his office will exercise jurisdiction into the prosecution of Erron Brown who is accused of injuring an 18-year-old that night, the officer-involved shooting death of Bradford and the injury of the 12-year-old who was also shot during the melee at the mall. The attorney general’s office has gathered a group of experienced prosecutors to handle the investigation going forward, according to Marshall. He said he also spoke to Jefferson County District Attorney Danny Carr several times during the investigation so far, and that Carr did not recuse himself. However, Marshall said that Carr wrote a letter to the AG office regarding the investigation. The letter revealed that the officer who shot and killed Bradford is a material witness in 20 cases. Carr also acknowledged that some of those protesting Bradford’s death may have participated in his recent campaign and developed petitions when Mike Anderton was appointed interim Jefferson County DA. “Based on the information, a fair-minded, objective individual could conclude a conflict of interest," Carr said in the letter. Carr released a statement following Marshall’s comments that says that his office still stands ready to proceed with the case based on facts and evidence. The City of Hoover also released a statement regarding the case. The decision by Marshall to take over the prosecution of the Galleria shooting case is drawing criticism by some in the African-American community. U.W. Clemon, the first black federal judge in Alabama, said he believed Marshall’s contention that there could be a conflict of interest with Carr is racist. “The attorney general of Alabama has taken the elected Jefferson County District Attorney off of this race case because he is black,” Clemon said. Birmingham lawmaker Rep. John Rogers also attacked the decision. 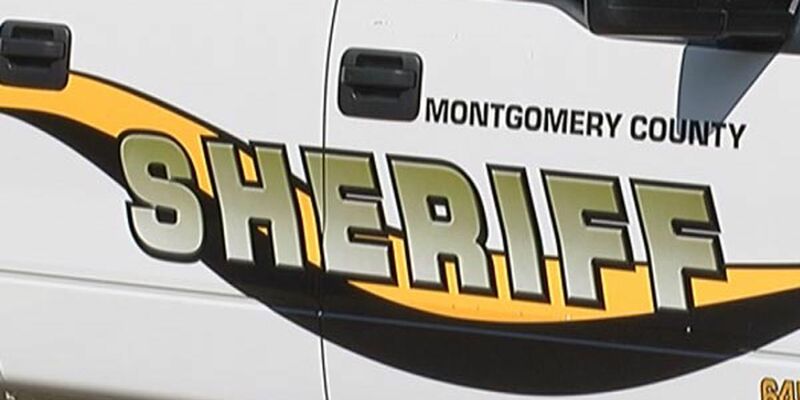 “If there is any kind of cover up from our attorney general, there will be massive protest from Birmingham to Montgomery,” Rogers said. And the people already protesting have their own set of concerns. Hilliard echoes the calls from the NAACP asking that a federal investigation takes place. ”We think that the attorney Jay Town for the Northern District is for all practically purposes more fair. We think he will do the necessary due diligence and hold this investigation with integrity and fulfills its duties," Hilliard said. WBRC FOX6 News reached out to the AG’s office for any comment. So far the office has yet to respond. A major news conference is planned for Friday with Clemons and others opposing Marshall.